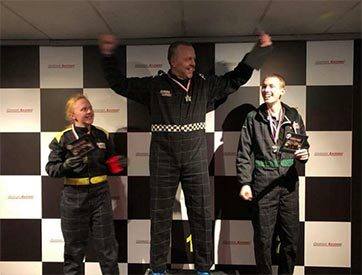 Organising Go Karting in the West Midlands? Look no further. 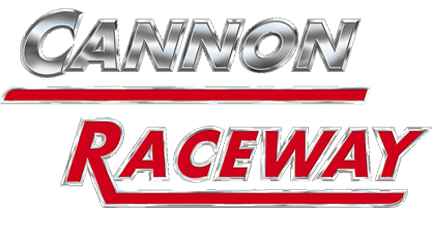 From small practise sessions for 1 or 2 drivers through to 60 driver corporate entertainment packages and stag & Hen Parties Cannon Raceway have is sorted. We’ve been at the same location for 24 years so relax, you’re in safe hands with us! 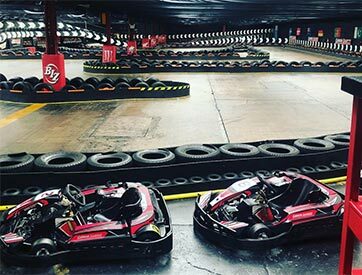 If you’re bored of the usual birthday parties, hen dos, or nights out, why not try something completely different. 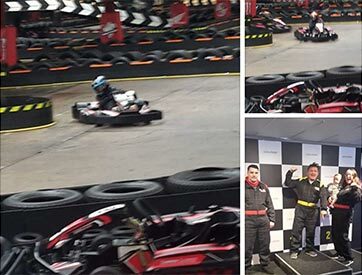 Our top of the range go karting West Midlands facility won’t leave you disappointed! 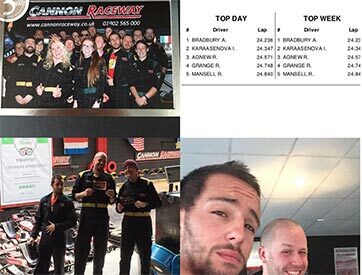 We use the very latest Karting Manager timing system accurate to a 1000th of a second so that you can track progress, compare times with friends and out do yourself time and time again. 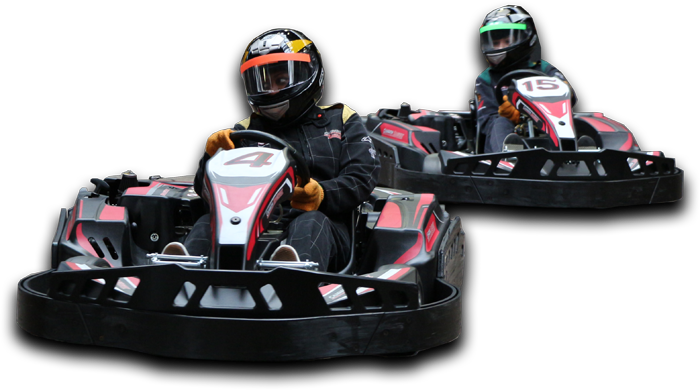 We want to ensure you that if you’re going to use our go karting West Midlands services you have a karting experience to remember. Fancy trying Laser Quest in the West Midlands?